According to the National Institute of Mental Health, nearly one in five U.S. adults lives with a mental illness. Based on the statistic, it’s no wonder that law enforcement professionals frequently encounter individuals struggling with a wide range of mental, behavioral or emotional disorders. 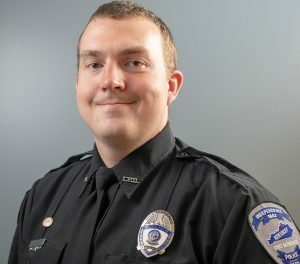 Over the years, officers have increasingly become first responders for mental health crises — as many as 10% of police calls involve mental illness. 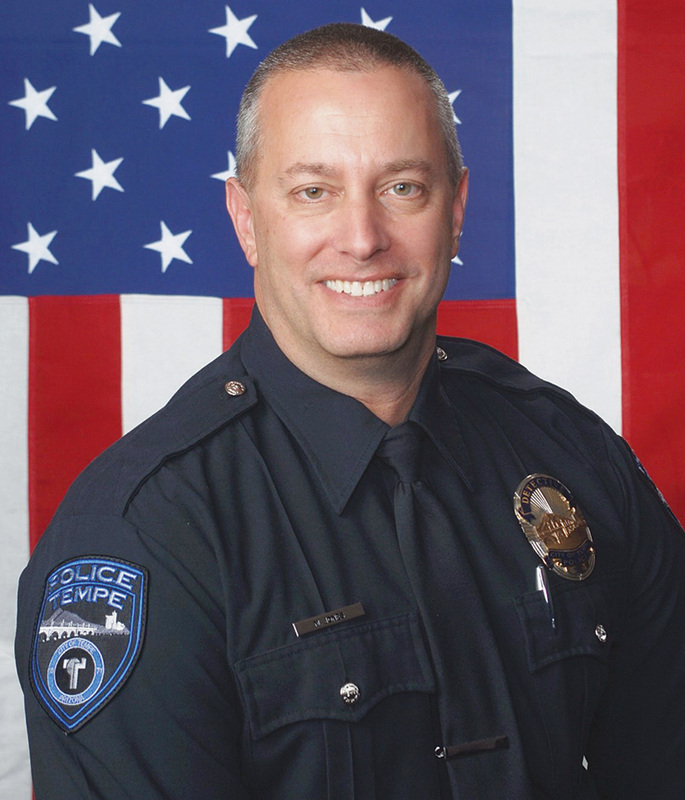 For example, in 2017, the Sacramento Police Department fielded more than 3,340 incidents related to mental health, according to statistics it provided to the Sacramento Bee. Officials from Johnson County, Kansas, told the Shawnee Mission Post they received a 448% increase in calls from law enforcement agencies for mental health assistance between 2016 and 2017. And Iowa State Police Department Chief Michael Newton confirmed to the Ames Tribune that the agency experienced an 18–20% increase in mental health–related calls between 2016 and 2017. Many of these cases require law enforcement professionals to be as well-versed in psychology as they are in laws and statutes. The key is recognizing who deserves a mental health intervention versus who should be charged with an offense. It’s this unique intersection that’s the focus of forensic psychology. Traditionally, the specialty has been viewed from a clinical perspective, where practitioners evaluate individuals for competency hearings or child custody cases. 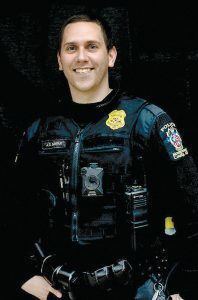 However, law enforcement professionals also benefit from an in-depth knowledge of mental health disorders as well as other potential psychological impacts, such as the effects of interrogation and interview techniques. Many in law enforcement are turning to programs in forensic psychology to gain the valuable skills they need to meet the unique and ever-evolving demands of the job. Key components: In addition to studying various fields within psychology, students choosing the forensic psychology concentration have the opportunity to participate in high-level discussions of course material with graduate students through a hybrid curriculum structure. Key components: Based in Washington, D.C., GWU faculty have developed an expansive network of contacts within numerous government agencies, including the U.S. Secret Service and the Bureau of Alcohol, Tobacco, Firearms and Explosives. Students can tap into these resources for the mandatory externship. Key components: The online advanced degree program has gained national recognition since its debut in 2017. Coursework explores various topics of mental health and human behavior and how they pertain to the criminal justice system, including courts and corrections. Key components: A collaboration between the Department of Psychological Science and the Department of Criminology, Law and Society, this graduate-level program examines the issues that cross from psychology to the legal realm and back, with a heavy emphasis on research and evidence-based practices. Key components: Students test their research and analysis assessment skills as well as develop in-depth understanding of key issues in the forensic concentration, such as eyewitness memory and recall, civil commitment and competency. 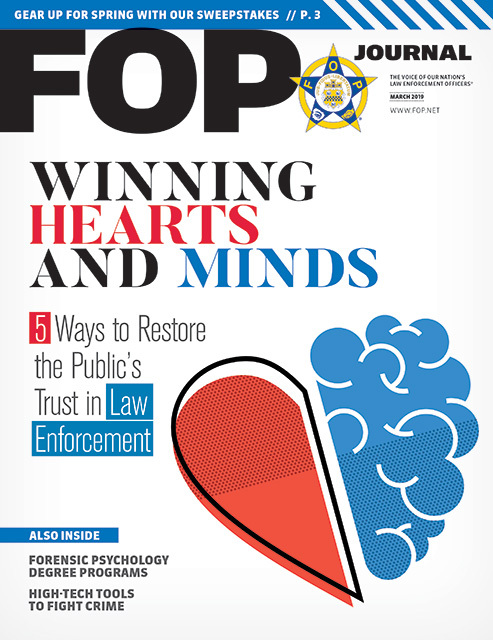 Click here “A Psychological Perspective” to read more FOP member insights on how forensic psychology degrees can benefit officers.